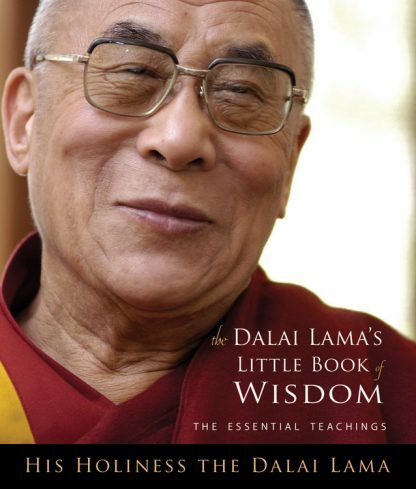 This gem, the companion volume to The Dalai Lama�s Little Book of Inner Peace, contains the essence of the Dalai Lama�s teachings on life and death. Think of this as the essential guide to both living and dying well from one of the most important spiritual teachers of the last two centuries. This charming package is designed for the busy person who is always on the go: a small format, flapped Paper that will easily fit in a purse, backpack, or briefcase.